Q. I am buying a purebred German Shepherd Puppy, He will actually be flying on a plane from Quebec to NL on May 29. The breeder just informed me that the puppy has an umbilical hernia, she I still buy the puppy? She said she consulted with her usual vet and he said they don't think it will go away on it's own. I will be getting it removed, but does it make the dog an "unhealthy dog" and does it cause long term effects, or will it come back again? please help. 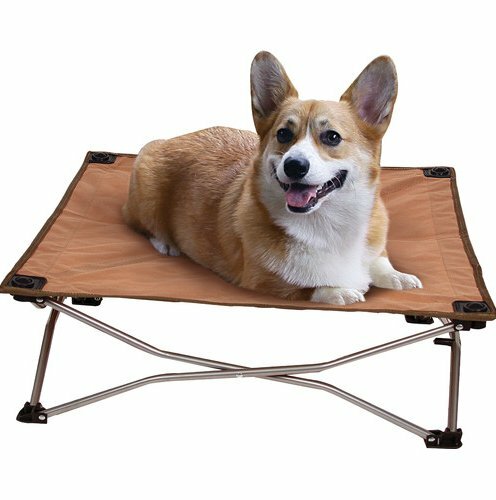 - Chelsea G.
Made of waterproof Oxford 600D fabric, resistant to fleas, mites, mold and midlew; and will not stick to your pet s fur!